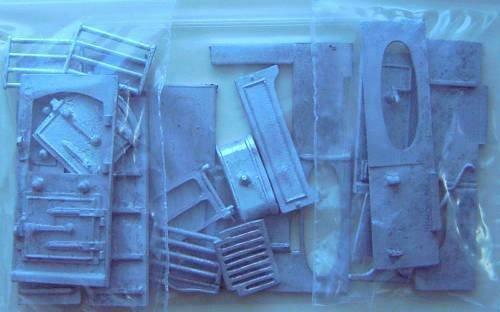 1/24th scale Metal 1940's cooker kit. 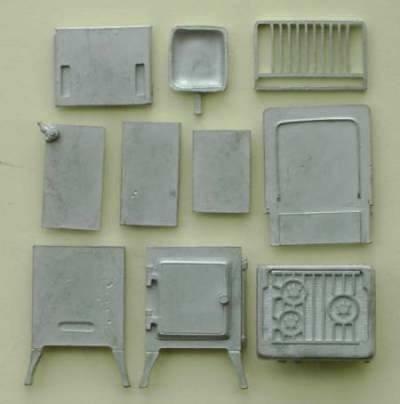 Ready to assemble and paint. 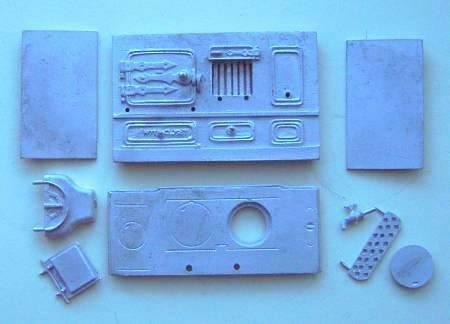 You will need paint and glue to complete. I hope to put one together asap to show you a finished item.